The Qixing Lake (Qixingtan) Scenic Area is designated for the bicycle touring. 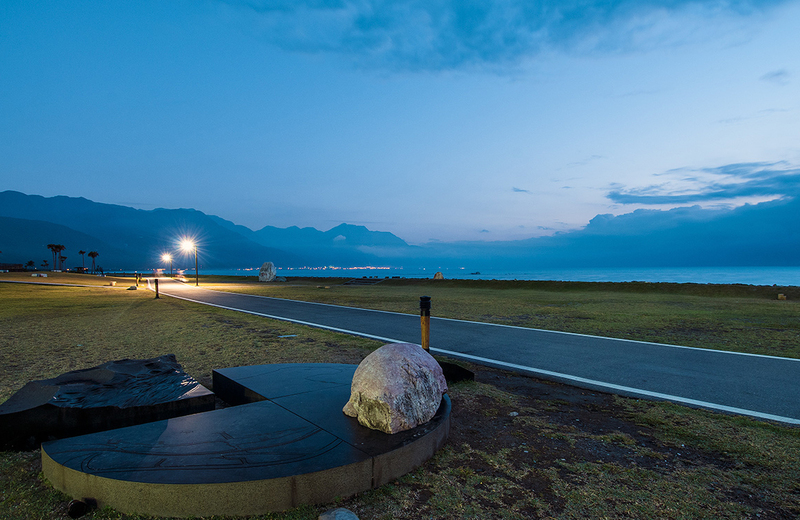 Along the 21km tour from Nanbin Park in Hualien City to the scenic area via Hualien Harbor and the 48 Highlands, there are different views and scenes. 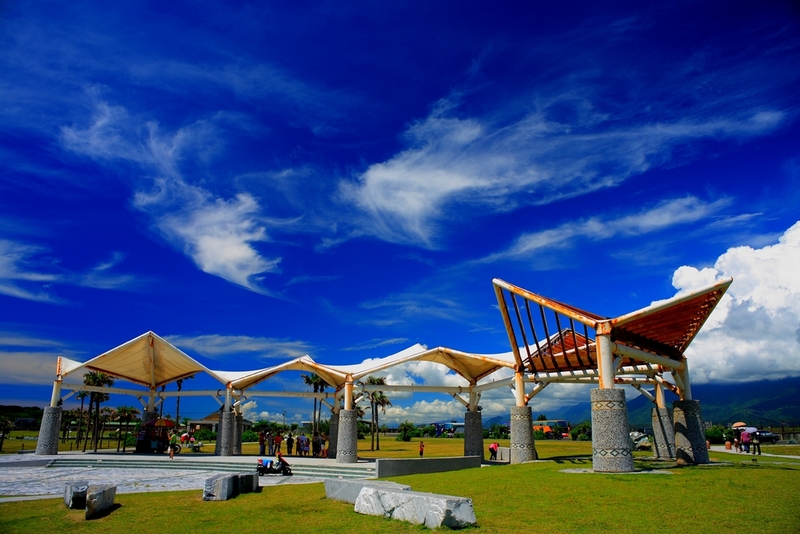 The Hualien County Government even built a number of recreational facilities, such as the Stone Sculpture Park, the Star Watching Plaza, the Sunrise Building, and the children's playground. Explanatory notes on the seaside ecology are available near the fishing site. A windbreak forest is used to separate a seaside botanical garden where there are rich resources of seaside animals and plants. You will always be rewarded when traveling here. 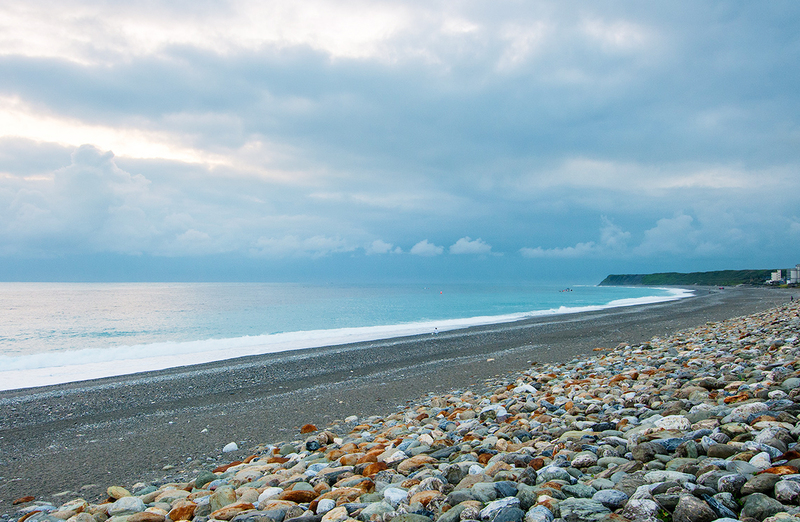 Take a train to Hualien Railway Station, continue by Taiwan Tourist Shuttle (Taroko Route) to Qixing Lake (Qixingtan).